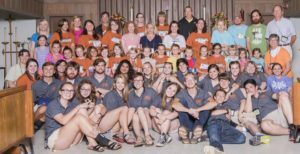 Camp Hardtner has a variety of summer camp sessions for children entering the 2nd grade all the way through recently graduated high school seniors. For campers entering the 2nd and 3rd grade with a parent/guardian. 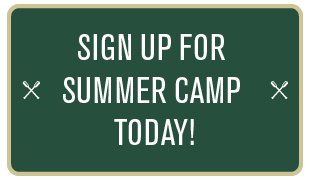 For campers entering the 4th, 5th, and 6th grade. For campers entering the 6th, 7th, and 8th grade. For campers entering the 9th, 10th, and 11th grade. 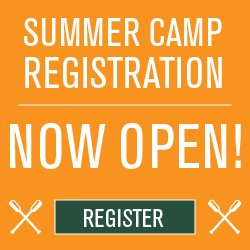 For campers entering the 11th and 12th grade, along with recent graduates. For special needs campers ages 9 and up.